Did you know that you have a relationship with your brand or business? And just like you can fall out of love with a person, you can fall out of love with your brand, especially if you don’t have a brand trinity. 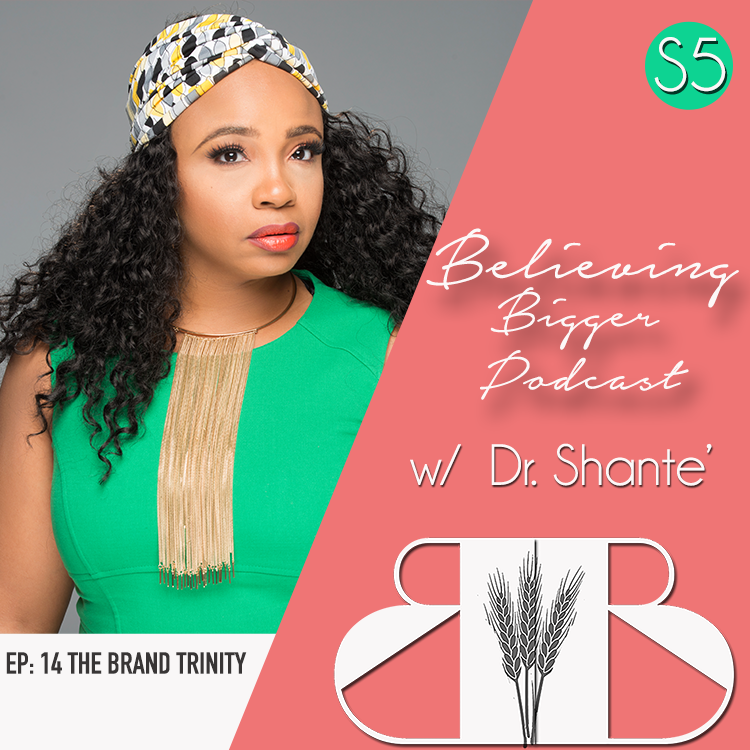 In this episode, Dr. Shante breaks down the function of the Trinity for your personal life as well as the need for it in your brand or business.